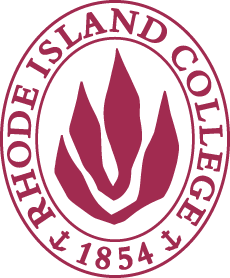 On May The Rhode Island Council on Elementary and Secondary Education endorsed the new Rhode Island Computer Science Education Standards which identify the knowledge, practices, and skills in computer science (CS) that all students should know and be able to do at each level in their education. They inform, encourage, and drive a sustainable computer science education program by creating realistic pathways and expectations for all students. The goal of broadening participation guided the Committee’s work. Equity aspects are embedded in the standards themselves, the descriptions, and the accompanying suggested activities. Additionally, standards can be met without computing devices or with a limited amount of available hardware so implementation is possible for all schools. The new standards can be found here.